Pensacola Beach is gorgeous right now. 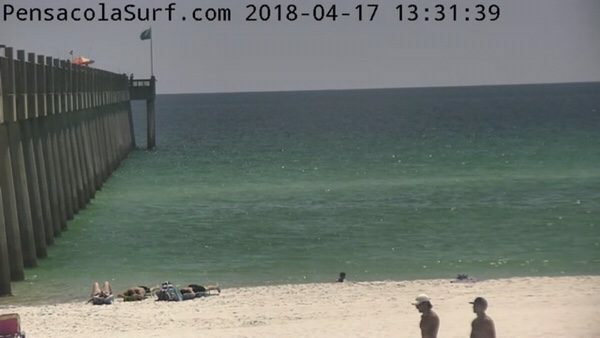 The waves are flat, but the weather is perfect with a light Southwest breeze coming in off the Gulf. You should take off early and spend the afternoon out here!